ANN ARBOR, Mich. -- U-M football sophomore defensive tackle Ondre Pipkins (Kansas City, Mo./Park Hill) will miss the remainder of the 2013 season with a torn anterior cruciate ligament suffered in last Saturday's game against Minnesota, the team announced today (Monday, Oct. 7).Pipkins had appeared in all five games, totaling seven tackles. 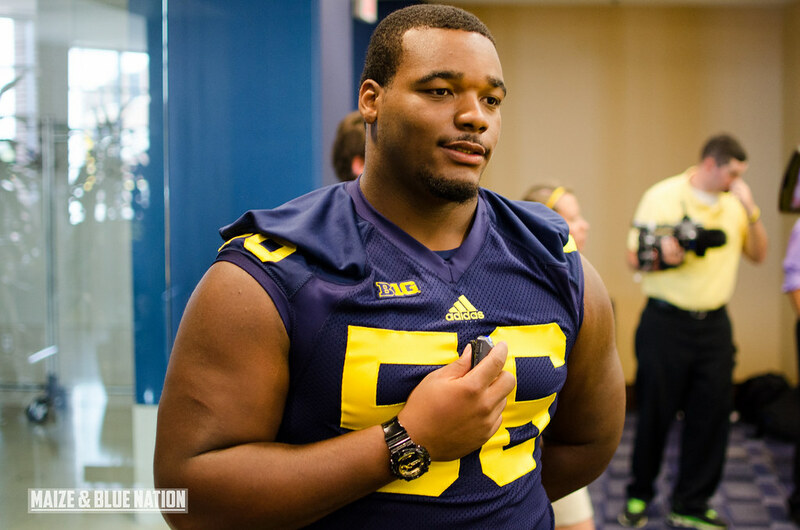 "You hurt for Ondre, and I really do because I coach him and he's in my meeting room every day," said Michigan head football coach Brady Hoke. "He was really starting to turn the corner on the field and become a productive football player for us. The good news is he's young, he's a great kid and he has a lot of great football ahead of him. We will help him get through this." 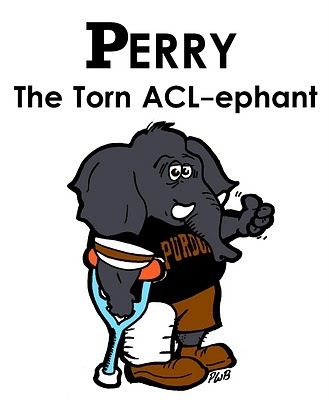 Seems like a lot of ACL injuries this year. Is there an issue with the turfs. Wishing a speedy recovery to Ondre. We sure need him up the middle. The interior line needs improvement ASAP. Jabreel was getting handled Saturday. Those are Hokes guys, he needs to step it up too.